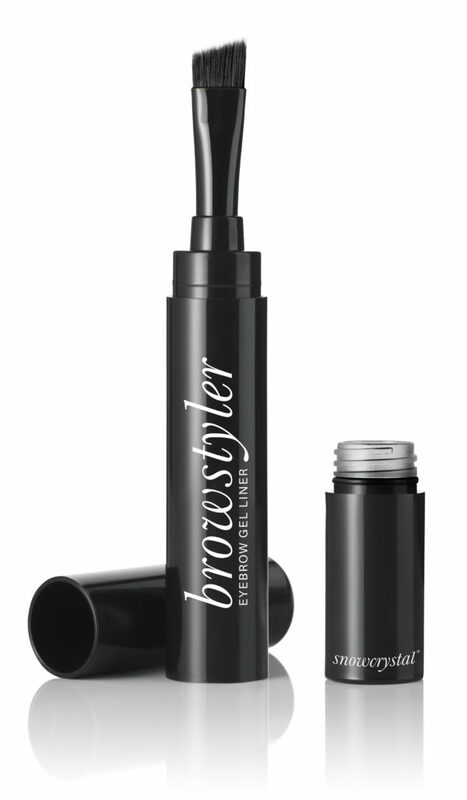 All-in-one eyebrow liner with a soft gel and brush in a pen. Define, fill and groom the eyebrows with long-lasting, natural results. Dip the brush gently into the gel and fix your brows with light strokes! Waterproof formula. Available in Dark Brown a warm toned brown and Medium Grey Brown in a lighter cool tone.